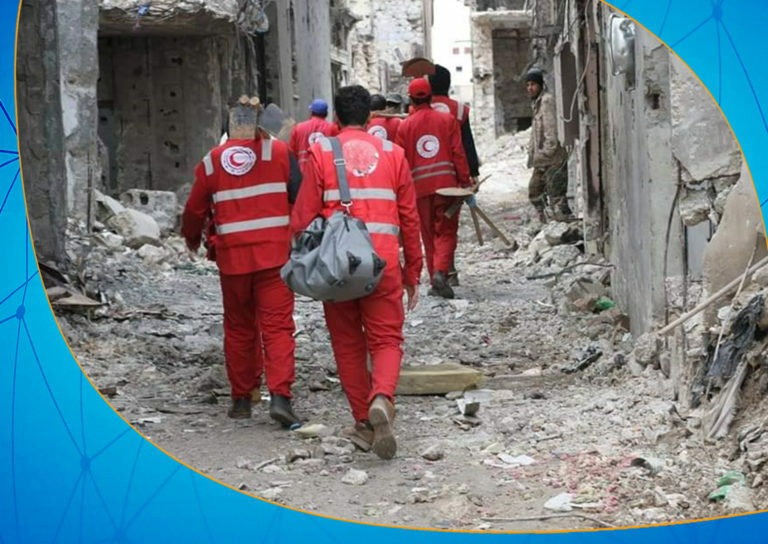 The Red Crescent team retrieved 10 unidentified bodies from the Old City, Darna. 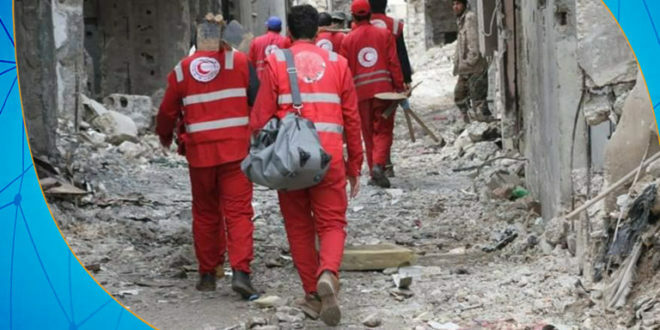 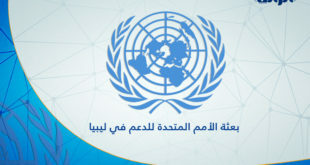 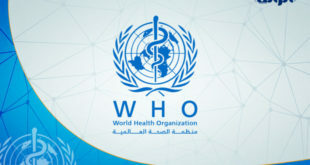 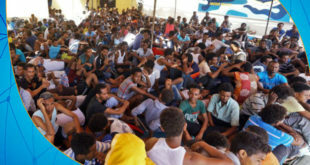 On the team’s official page, on Monday, the General Secretariat of the Red Crescent Team stated that the bodies were handed over to the competent authorities to take the needed actions to bury them. 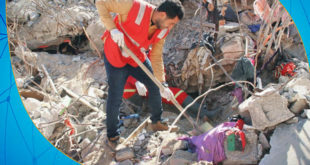 The Libyan Red Crescent branch of Darna has retrieved, last Sunday, three unidentified bodies in the old city, bringing the number of bodies up to 23 bodies in just two weeks.